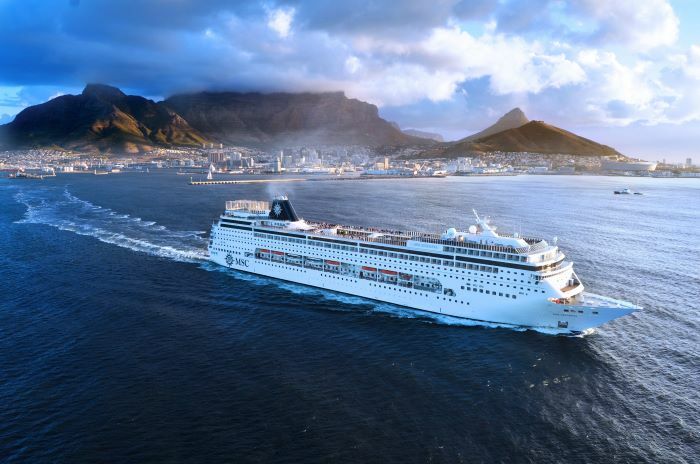 Top picture: MSC Sinfonia leaving Cape Town during a previous season. Middle picture: passengers disembark after their 23-day voyage from Venice to Durban; Lower picture, front left to right: Port of Durban Harbour Master Captain Alex Miya receives a gift from Captain Lauro Maresca of MSC Cruises, flanked by Durban Port Manager Moshe Motlohi and (back left to right) Ross Volk, MD of MSC Cruises South Africa and Councillor Sqiniseko Shezi, representing Her Worship the Mayor of eThekwini Municipality, Councillor Zandile Gumede. Durban. 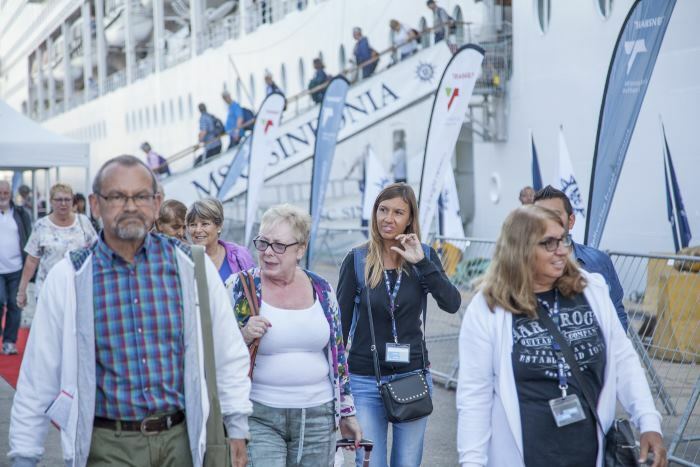 With 2,300 European and South African passengers on board MSC Cruises MSC SINFONIA arrived in port yesterday morning to ring in the 2017/18 South African cruise season. 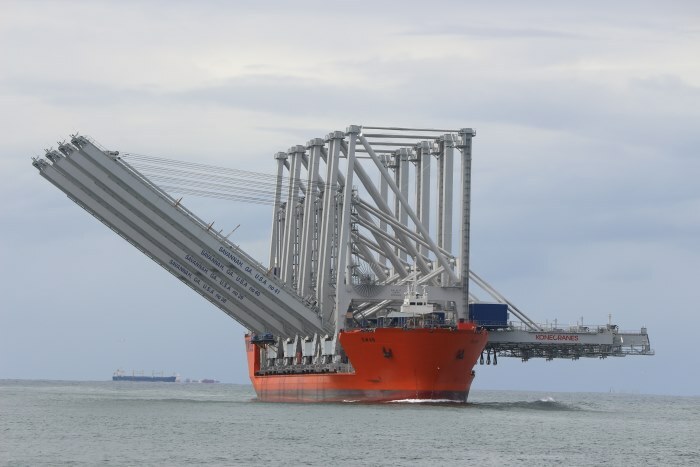 The ship had just concluded a 23-day positioning cruise from Venice and is set to make numerous sailing from both Durban and Cape Town before she heads back to the Mediterranean in about six months time. 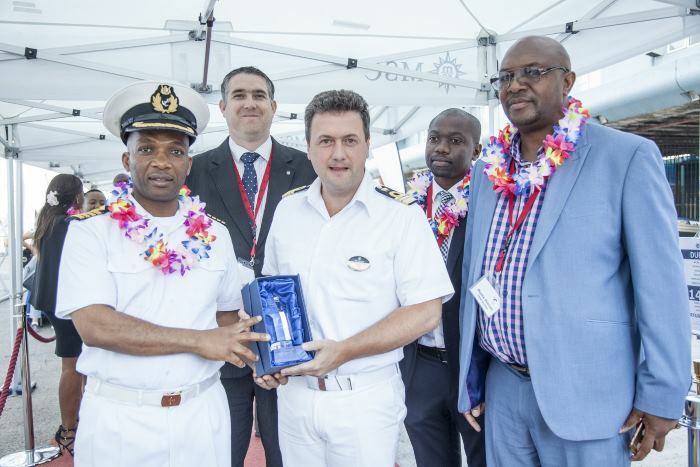 On hand to greet the ship were dignitaries from the city and the port of Durban, including port manager Moshe Motlohi. “It gives us great pleasure to welcome MSC Cruises and MSC SINFONIA back to her South African home port each year. 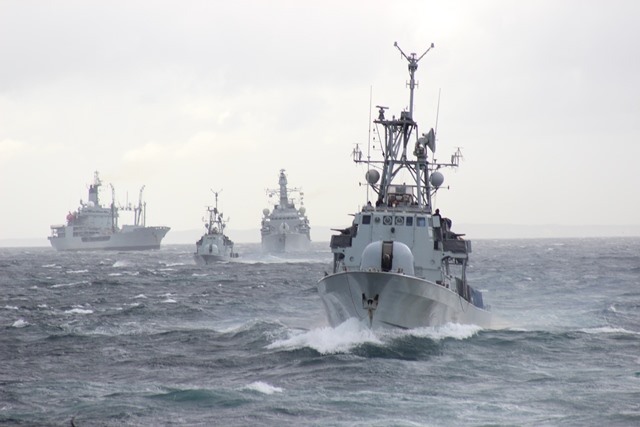 We are also delighted to welcome some new operators and vessels to the port this season. 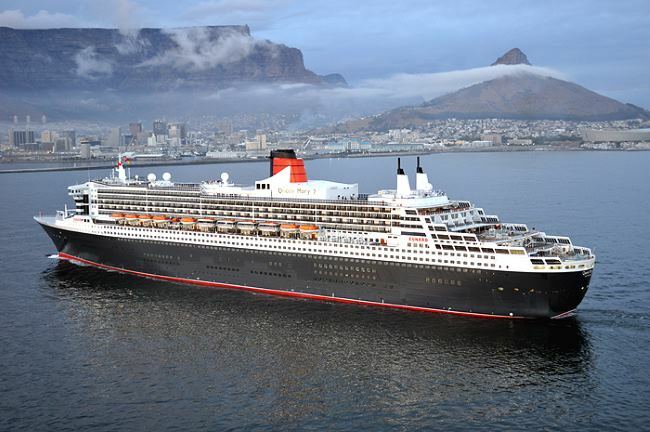 These 13 vessels represent 11 cruise line companies that have shown confidence in Durban as a route this season – up from seven in 2016/17,” he said. See report further below….. 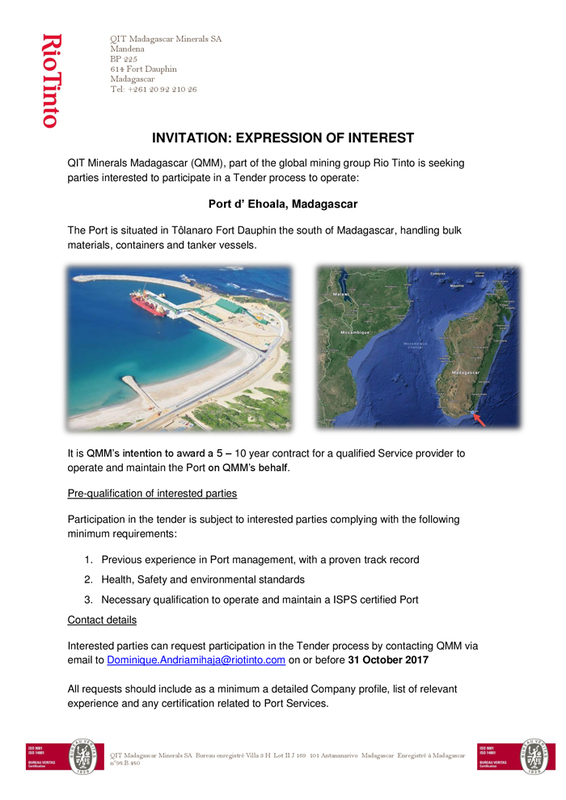 State-owned freight and logistics company Transnet SOC Ltd, yesterday delivered a remarkable increase in revenue for the six-months ending 30 September 2017, which it says was driven by improved operational performance and a slight rise in consumer demand and mineral production output in the country. 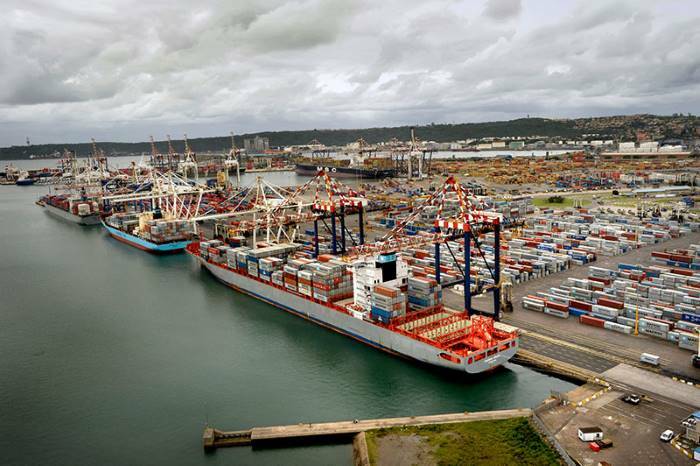 Revenue for the six months of the financial year rose 13,8% to R37,1 billion (2016: R32,6 billion) driven by a 7,9% increase in general freight volumes, a 6,5% increase in export coal railed volumes and a 11,4% increase in railed container and automotive volumes. Chrome and manganese volumes performed particularly well, increasing by 19,2% to 3,1mt and by 25,9% to 6,8mt respectively. MSC in Geneva has responded to our report in yesterday’s Africa PORTS & SHIPS news about the spilling of nurdles into the sea. 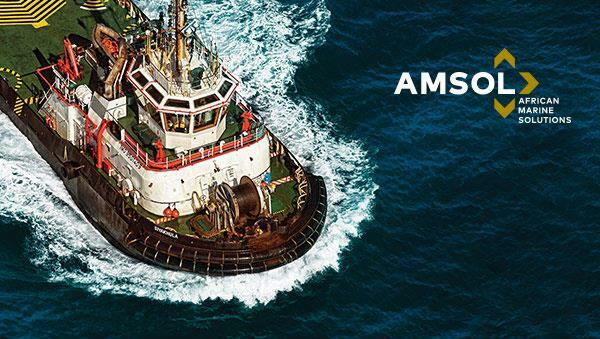 Giles Broom, MSC global public relations manager drew our attention to a statement issued by MSC on 27 October (which was not circulated to us), which he said dated was prior to the SAMSA statement from which we quoted. 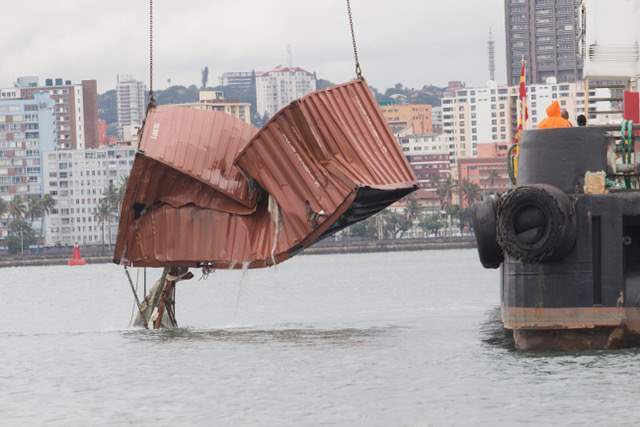 This stated that MSC had already engaged the services of Resolve Marine Group, an experienced salvage and emergency response company, to conduct surveillance and assessment of Durban harbour and the affected coastal areas and to supervise the clean-up operations. Here is the full MSC statement dated Geneva, 27 October 2017. 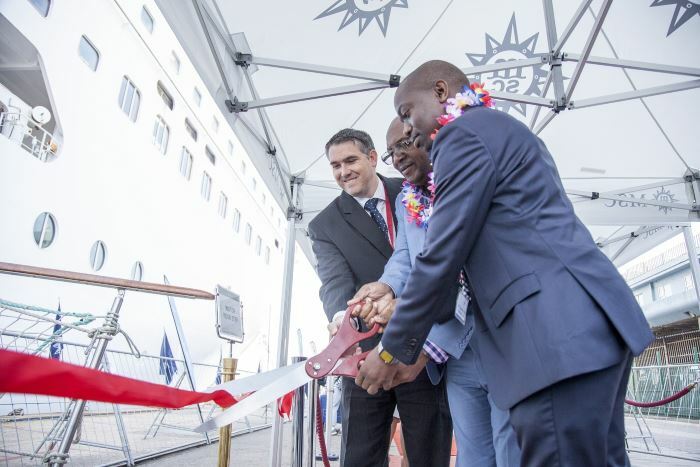 The South African 2017/18 cruise season kicked off yesterday morning (Monday) with the arrival of the first international cruise liner, MSC SINFONIA, at the Port of Durban. Mitsui O.S.K. 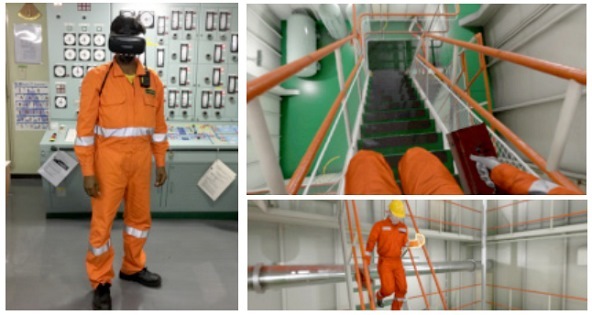 Lines, Ltd. (MOL) announced yesterday (Monday 30 October) that it has developed a mariner safety education tool goggle, which uses virtual reality (VR) technology created by Tsumiki Seisaku Co, Ltd. 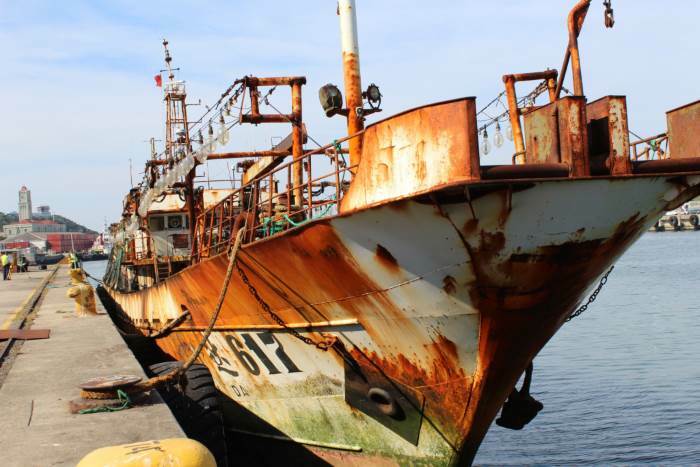 This is according to the IMO in an article published on Thursday last week reflecting on progress achieved during a five day seminar for Anglophone African countries held in Cape Town earlier in October that focused on an agreement on global fishing vessels safety being canvassed for ratification and implementation. 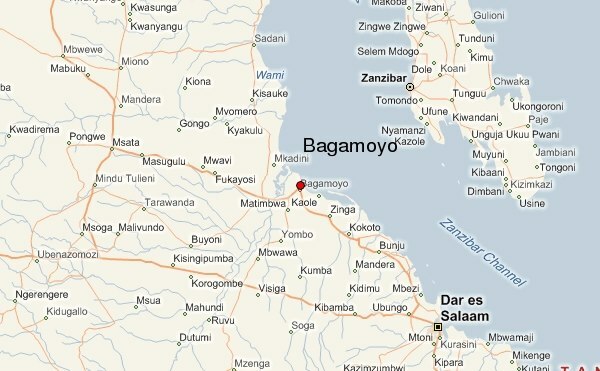 According to newspaper reports in Tanzania, the Deputy Minister for trade, Industries and Investment, Engineer Stella Manyanya, has confirmed that the proposed new port at Bagamoyo will be up and running by 2021. 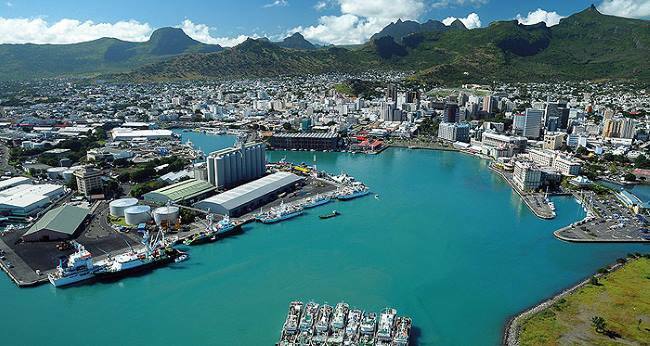 The deputy minister was addressing a Parliamentary Standing Committee on Industries, Trade and Environment in Dodoma when she said construction of the new port, which is to be developed by a combined venture involving China and Oman, would shortly get underway. 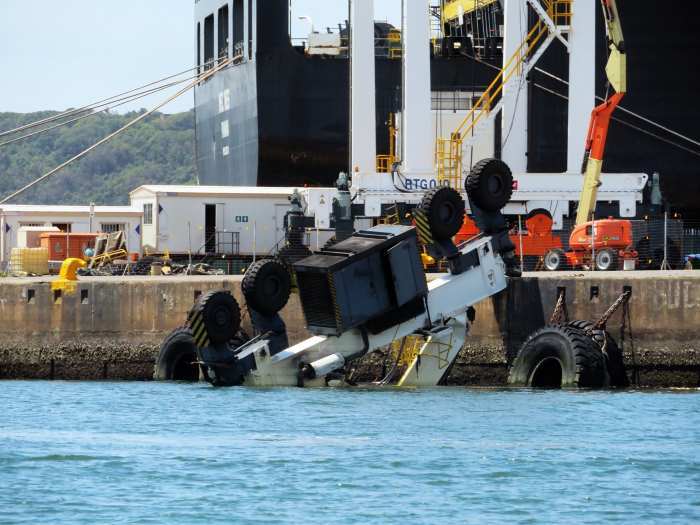 South African Maritime Safety Authority (SAMSA) said yesterday that it has been working around the clock monitoring mop up operations carried out by independent service provider Drizit Environmental, cleaning beaches and shorelines from Richards Bay to Umkomaas. 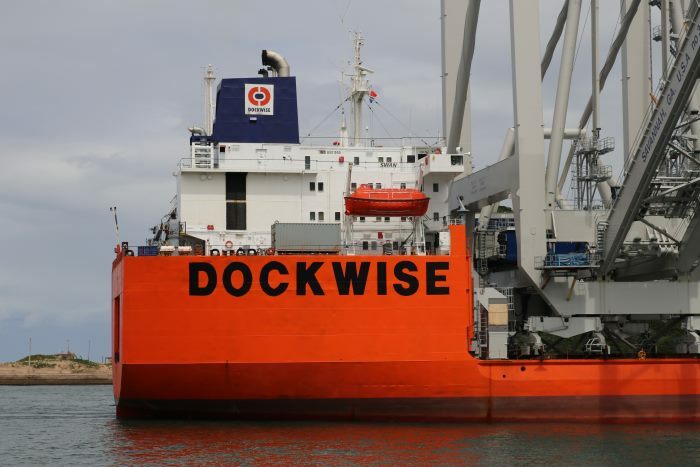 The heavylift cargo ship SWAN (30,060-dwt) was a recent visitor in Durban, having arrived in the port on Saturday 28 October to take bunkers and supplies. 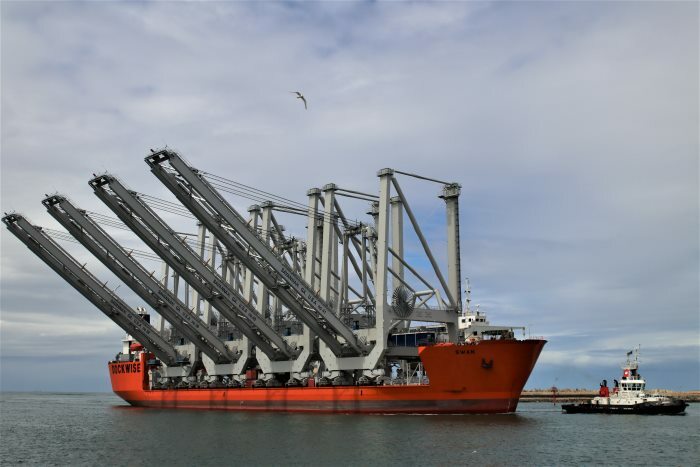 Her decks are loaded with shoreside shiploaders, bound for the US port of Savannah. The vessel was built in 1981 as a tanker, but was later converted for heavylift type project cargo. 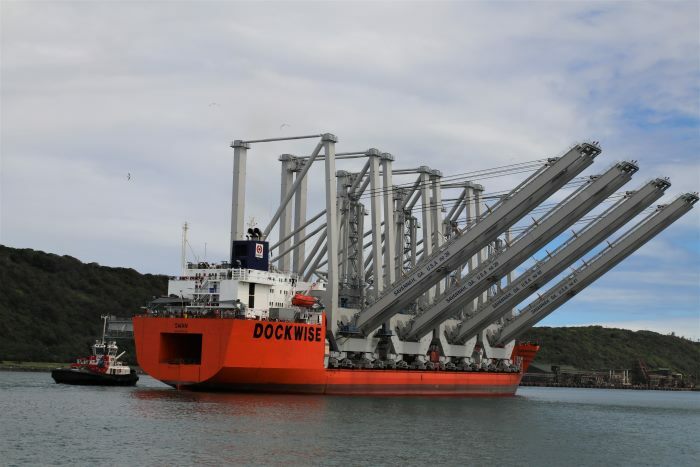 Owned and managed by Anglo Eastern Shipmanagement of Hong Kong and operating in the Dockwise pool she was built in Norway at the Kaldnes Mekaniske Verksted shipyard in Tonsberg. She flies the flag of Curacao and appears to have retained the name Swan in her various names since at least the late 1980s, having been DYVI Swan, Swan HL and Sea Swan at different times. Swan sailed from Durban yesterday bound for her next port of call at Walvis Bay before making the trans-Atlantic crossing. These pictures were taken by Keith Betts – as the ship attracted has considerable attention we are fortunate to have a small selection and will be showing others at a later stage.